Who says you have to travel far from home to go on a great hike, paddle, or bike ride? 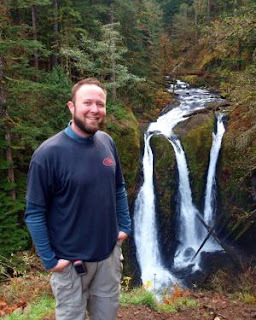 Best Outdoor Adventures Near Portland, Oregon author Adam Sawyer will present some of the best hikes, paddles, bike routes, and adventures within an hour’s drive from the Portland, Oregon, area. Thursday, July 14 at 7:00 p.m.
We have exciting news! 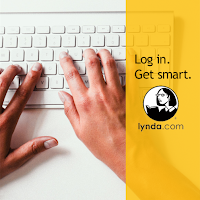 You can now access lynda.com’s wealth of online video learning for free with your WCCLS library card. With over 4000 skill-building courses in the areas of business, creative arts, and technology, you are sure to find quality, on-demand training for personal and professional growth. Lynda.com normally charges individuals for accounts, but with WCCLS’ subscription, all WCCLS cardholders can access this great online training at no cost. To get started, visit wccls.org/lynda with your library card handy. What will you learn today?